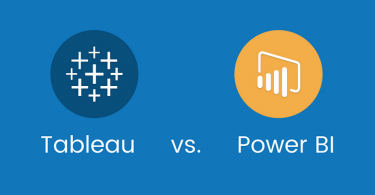 Tableau is one of the leading data visualization tools. 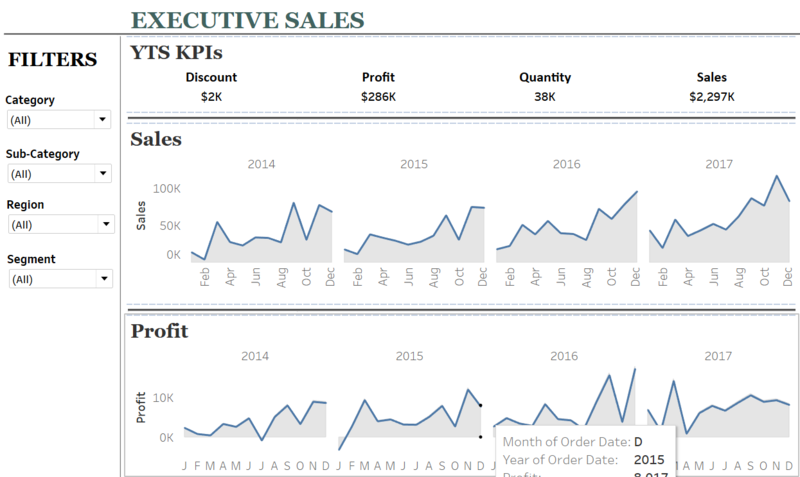 And I have many beginners looking for the tableau projects for practices. If you’re new to Tableau, I recommend you check some best Tableau books. Or if you want to learn Tableau online, you can follow the link. 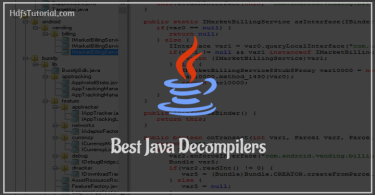 Here we have shared a detailed course considering the person completely new to the technology. 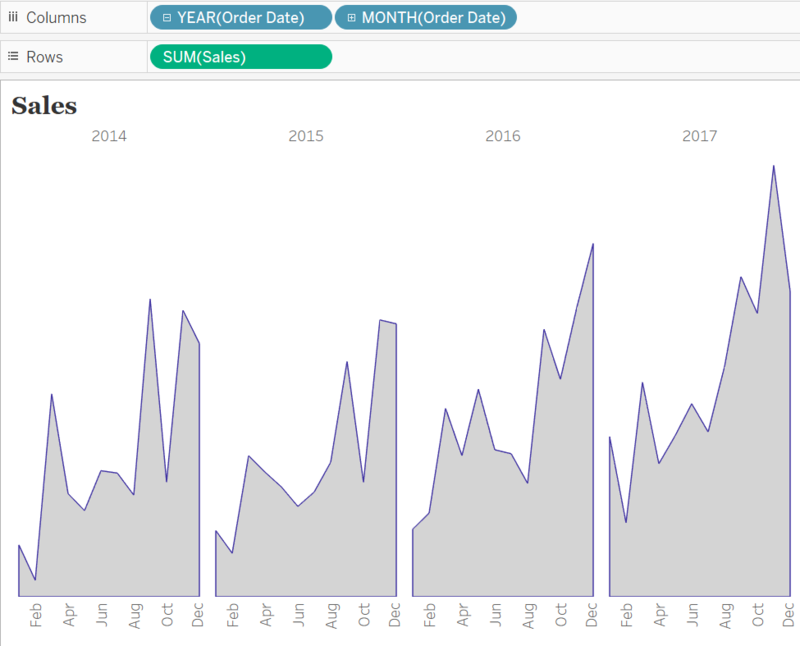 So, if you have done some course on Tableau or if you’ve learned on your own and looking for the project, this post is for you. Here we have shared Tableau projects for practices. This is the default Tableau location (if you’ve not changed) so far. Here you can select the folder as per your Tableau version and find the file. If still, you have an issue looking for the file, you can download it from below link. Dashboard size is 1250px wide by 750px tall. Each chart has a grey border, slightly darker than the Pane background color. 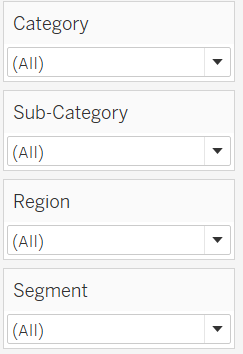 Show four filters- Category, Sub-Category, Region, and Segment. These filters should have only relevant values. The second graph should have the title as “Sales” and should show monthly sales per year. Make sure it is an area chart with proper formatting. The third graph should the title as “Profit” and should show monthly profit per year. Make sure it is an area chart with proper formatting. Now let’s start and see how to solve this Tableau sample free project. We’ll go step by step and develop this project as per the requirement. 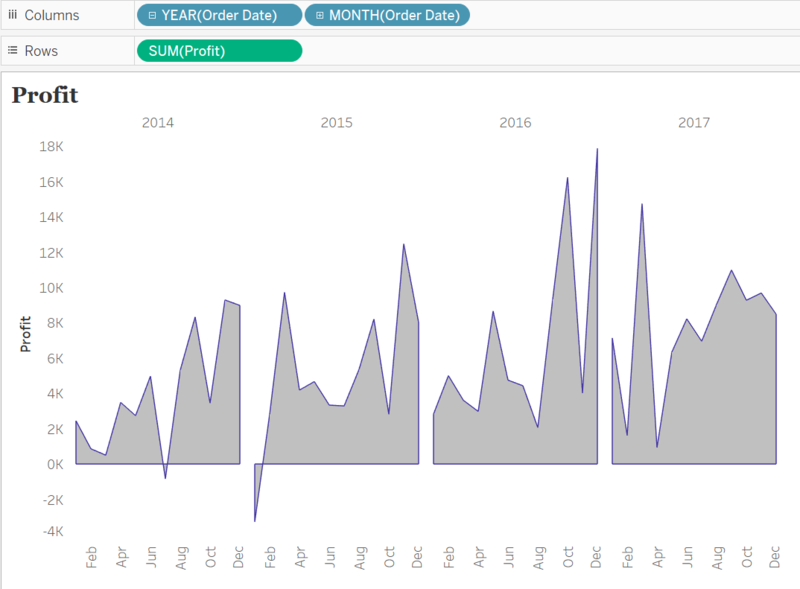 First, connect the sample superstore dataset to Tableau and select the “Order” sheet. Here we’ll add all the filters as per the requirements shared. Please check #1 of business requirements. In this step, we’ll touch base with the 4th point of business requirement. Here, if you carefully look into the solution, it is area chart along with border in Tableau. So, let’s create an area chart in Tableau and make some formatting to get something like below. In this step, we’ll touch base with the 5th point of business requirement. Here, if you carefully look into the solution, it is area chart along with border in Tableau. So, let’s create an area chart in Tableau and make some formatting to get something like below. This is similar to step 4 and just sales will be changed to profit. Now we’ve come to the last section of this tableau projects for practices. 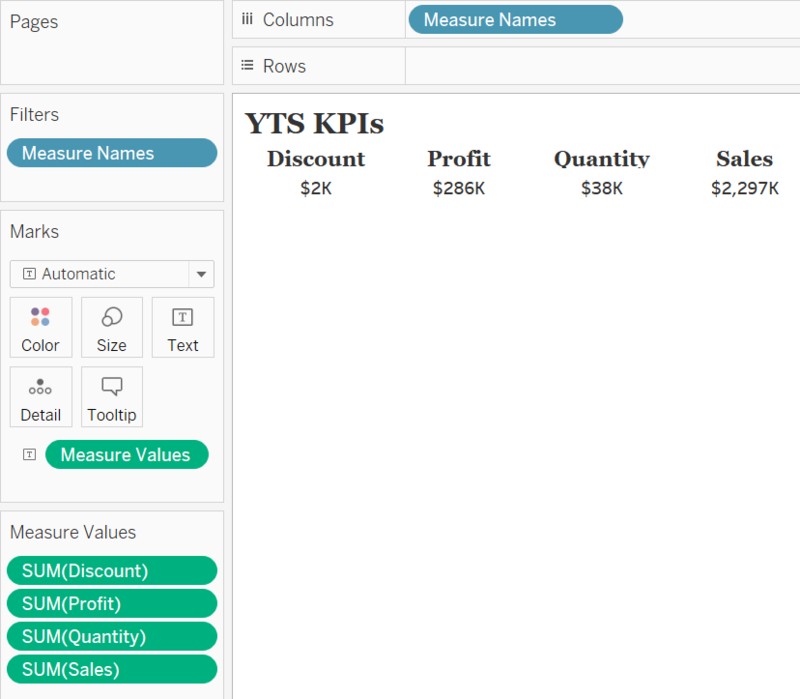 Here we need to simply arrange the three tableau worksheets and provide proper formatting along with the border. Here we need to consider chart pane requirement and general requirement sections. Also, enable the dashboard title as shared in the requirements. This was all about the tableau projects for practices. I hope you have followed the steps and were able to create this dashboard. If you got any issue, feel free to share that in the comment and our team will reply with the solution. If this tableau projects for practices helped you, please subscribe us and share this with others.